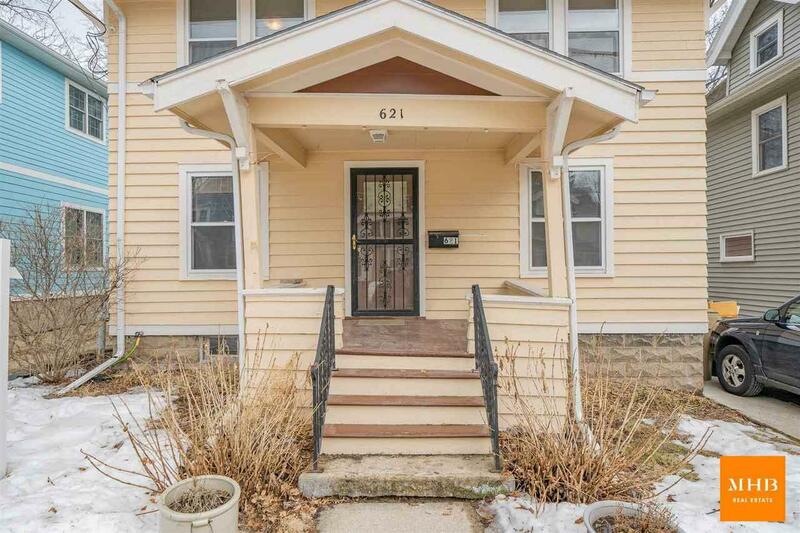 621 Sheldon St, Madison, WI 53711 (#1851829) :: Nicole Charles & Associates, Inc.
Charming 2-story home located in the highly desirable Dungeon-Monroe neighborhood and walking distance to shopping, dining, Monroe Street, Lake Wingra and more. 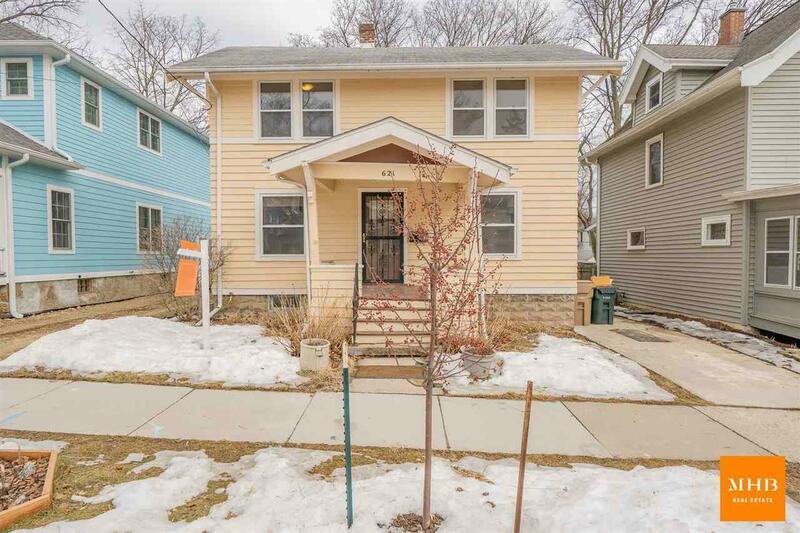 This 4 bedroom home offers ample space and a flexible floor plan with open dining/kitchen space, newer stainless refrigerator, & large sun-filled living room. 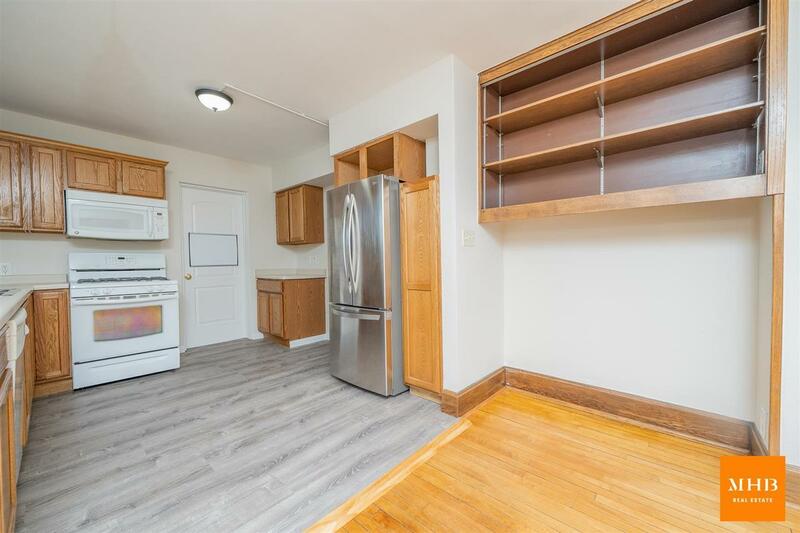 Bonus space in mother-in-law suite w/ 2nd kitchen & private entrance offers great rental or future laundry/mudroom potential. 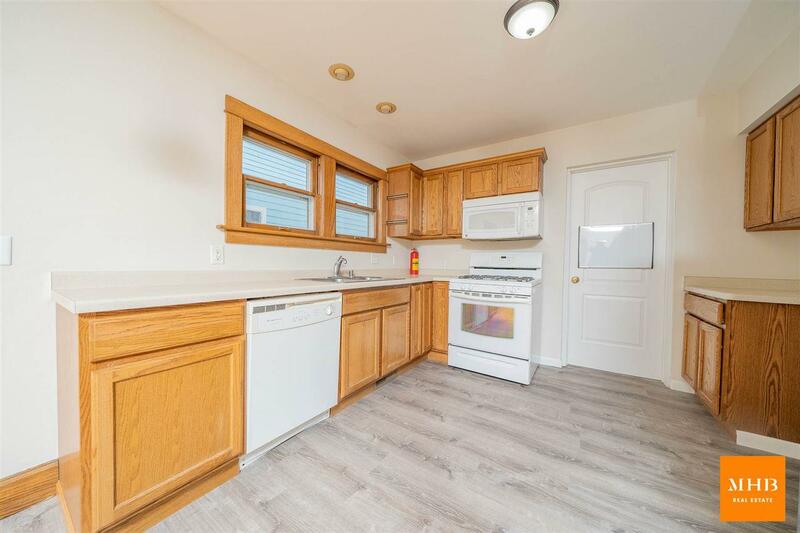 3 bedrooms upstairs with bonus flex room perfect for home office or play area! Large, mature private backyard with walkout patio. UHP Home Warranty included!